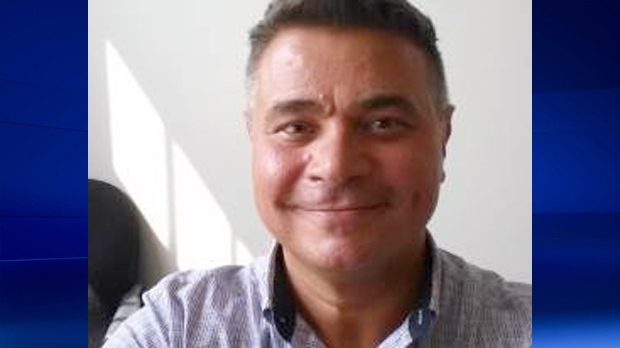 Former Kitchener vice-principal Reuben Lazar, 47, was in court Thursday for a bail hearing on sexual assault charges filed against him last week. Lazar, who is already serving a ten-month sentence for sexually molesting a teenage boy, was granted bail. Lazar will only be let out on bail after he serves his current sentence, and will have live under strict conditions while awaiting trial on additional charges. Court documents say Lazar was charged last week after an alleged victim contacted police. He now faces seven new charges including sexual assault and sexual interference. At the time of Lazar’s arrest in 2016 he was a Vice-Principal at Forest Heights Collegiate Institute. Lazar worked previously at W.T Townsend Public School and MacGregor Public School. With reporting from Nicole Lampa. Reuben Lazar was found guilty of sexual interference in December.